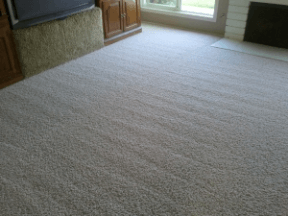 The carpets in your home are a major investment and the only way to give them a truly effective deep clean is by calling in the professionals. Having your carpets thoroughly cleaned on a regular basis is the only way for you to extend their life by getting rid of deeply ingrained dirt, mould and dust. 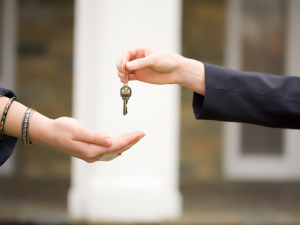 Landlords always want their properties to be in perfect condition when a new tenant moves in and clean carpets are an integral part of that. It’s why in most tenancy agreements the departing tenant must arrange professional carpet cleaning or forfeit part of their deposit. If you have a carpet, we can clean it. 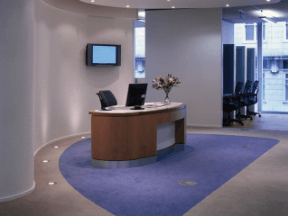 Commercial carpet cleaning can be done on a one off or contract basis. We work quickly and unobtrusively with state of the art equipment to give you first class results every time ensuring that you always provide a great environment for your customers and staff. Owen came at short notice to clean our living room carpet and rug after our son had ‘been ill’. Everything is now clean again and smells lovely and fresh! I used Heritage Cleaning to clean the carpets when I moved out of my apartment. They were quite dirty but they came up really well. The landlord was happy and I got my deposit back. 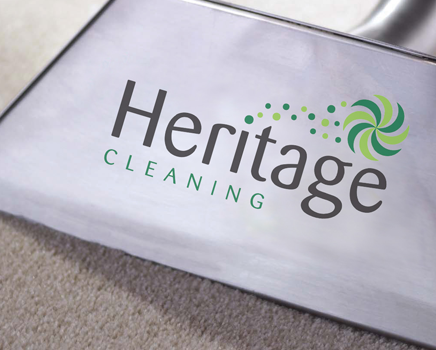 Heritage Cleaning do the carpets in the rental properties above our shop as well as in Highworth. The results are always fantastic.